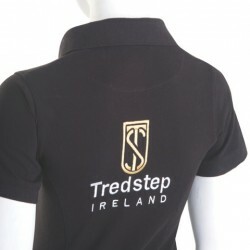 You could win this Tredstep Ireland polo shirt! By Jan Westmark Are you ready for another great Sidelines Magazine contest? 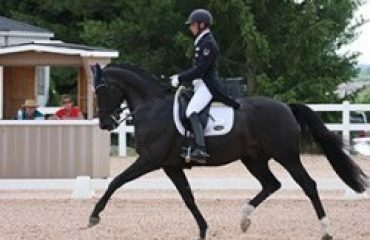 You can win a Tredstep Ireland high performance polo shirt in black. 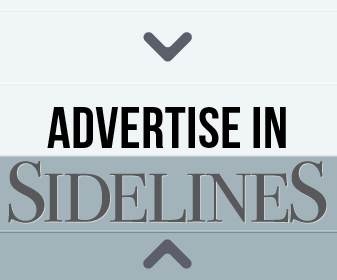 Read more at the source: Announcing Sidelines TV Contest: Tredstep Tuesday and Thursdays!